What was Jesus like? However we answer that question, we could sketch his portrait from the song that expressed his hopes and fears. 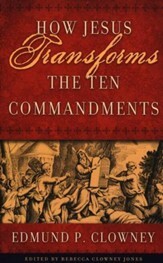 This book is about six of those – Psalms 113-118, the Passover ‘hymn’ that Jesus and his disciples sang at the Last Supper. In the New Testament, those Psalms shape how he thinks about his life, death, and kingdom. They define the experiences of his people and anticipate the new creation. Only if we understand how, like all of Scripture, those songs shaped his thoughts can we know him well. 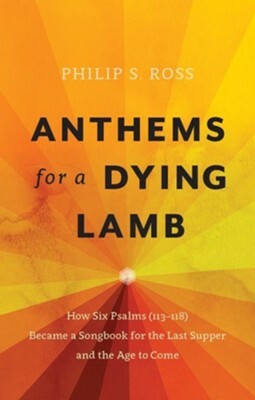 Anthems for a Dying Lamb offers an in-depth exposition of Psalms 113-118. Often called the Hallel, these psalms were part of the Passover seder, which directed proceedings during the Passover meal. That's one reason the Hallel became known as the 'hymn' that Jesus sang with his disciples at the Last Supper, and why it is often part of communion services when the church celebrates the Lord's Supper. Philip Ross explains Psalms 113-118 in their Old Testament context and shows how the 'trouble and sorrow' of Psalm 116, or the 'cornerstone' of Psalm 118, give us insight into Jesus' ministry and mindset in the hours before his crucifixion. 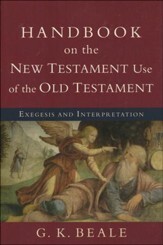 Philip S. Ross is a theological editor who studied in Wales. He worked extensively on the well-received Christian Heritage editions of The Marrow of Modern Divinity and subtitled seven John Owen works. Philip lives near Loch Lomond in Scotland with his wife and three children. 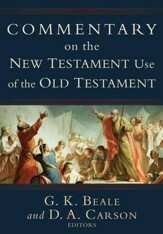 Don't rush through this book; it should be savored bit by bit. You can bask in its fresh insights, squirm under its searching exposure - and all the while Dr Ross keeps you firmly tethered to Jesus. Here is a mind-filling, soul-nourishing, Christ-focused feast! Jewish scholars long ago realised that Psalms 113-118 form a significant grouping within the Psalter. Read and ponder the implications of the Dying Lamb facing Calvary in the light of these songs that extol God's power to save. Whether Philip Ross is tackling the relation of the 'Egyptian Hallel' to early Jewish Passover liturgies or the task of exposition of the Psalms we meet with the same painstaking care, mastery of facts, and, above all, devout recognition of Holy Scripture as the Word of God. The passion of Christ, even the very words Christ prayed during his agony, are drawn from the psalms, specifically Psalms 113-118. With pastoral care and sobering conviction, Philip Ross reveals why these psalms became our Savior's dying anthem. Philip Ross combines literary skill, historical breadth, academic depth, and timely wit in encouraging the psalms for the church today. 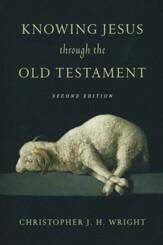 He gives due consideration to their original setting for the Old Testament church, to their meaning for Jesus in the Upper Room, and for the Christian church. I'm the author/artist and I want to review Anthems for a Dying Lamb: How Six Psalms (113-118) Became a Songbook for the Last Supper and the Age to Come.